Spirit Ridge is looking for a new addition to our housekeeping leadership team. 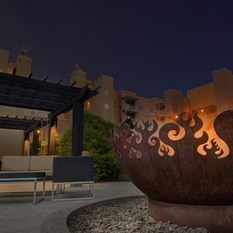 Hyatt luxury has arrived in the Okanagan Valley! We are looking for 1st Cook Pastry to join the culinary team at Spirit Ridge, Canada’s first Unbound Collection by Hyatt resort. 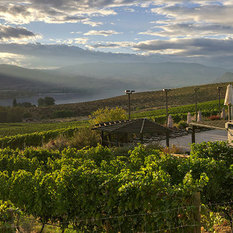 Hyatt luxury has arrived in the Okanagan Valley! We are looking for Steward to join the culinary team at Spirit Ridge, Canada’s first Unbound Collection by Hyatt resort. 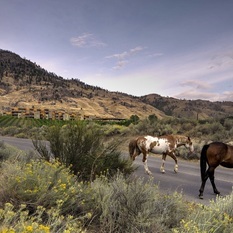 Hyatt luxury has arrived in the Okanagan Valley! We are looking for Food and Beverage Servers to join the culinary team at Spirit Ridge, Canada’s first Unbound Collection by Hyatt resort.